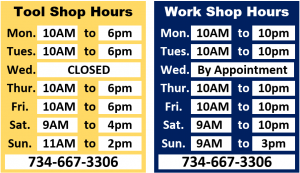 The Work Shop offers a variety of class for the beginner and experienced alike. 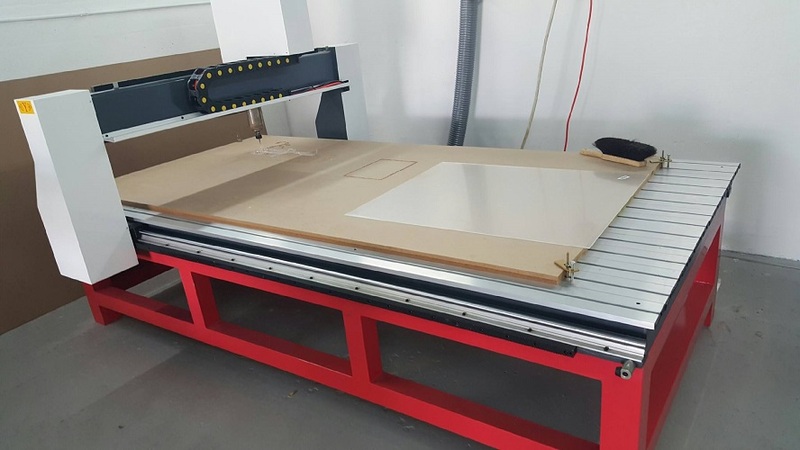 The introduction to CNC Router and Introduction to Laser classes are required by all members before using the machines. Non members are welcome to take the classes as well. In the future we hope to offer more classes. If your interested in something specific, let us know and we’ll try and make that happen. This class teaches basic shop safety and operation of common shop equipment such as table saw, jointer, planer and surface sander. During this class you’ll learn how to read basic drawing, machine setup and assembly techniques. 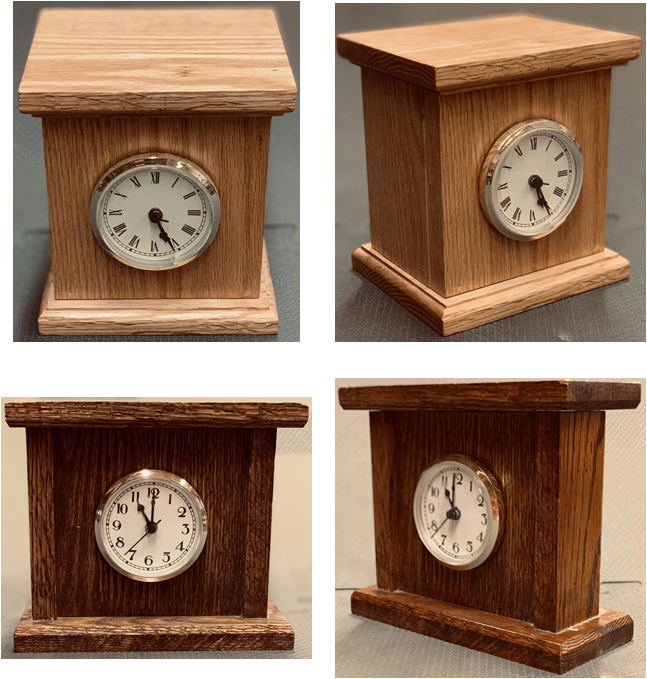 This class is taught around building and assembling a mantel clock. At the end of this class, you can take your clock home for finishing. This class is approximately 2 hours long. 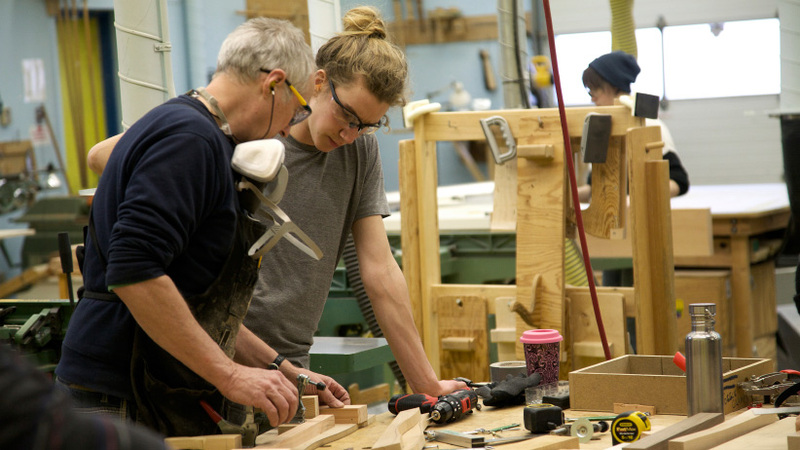 This class builds upon the skills learned in the introductory class and you are highly encouraged to take the Introductory class first if you have no or limited woodworking experience. The focus of this class is on setting up and using a Dado blade, setting up and using Jigs & Fixtures, creating miter joints and spline/key joints and creating proper tolerances. 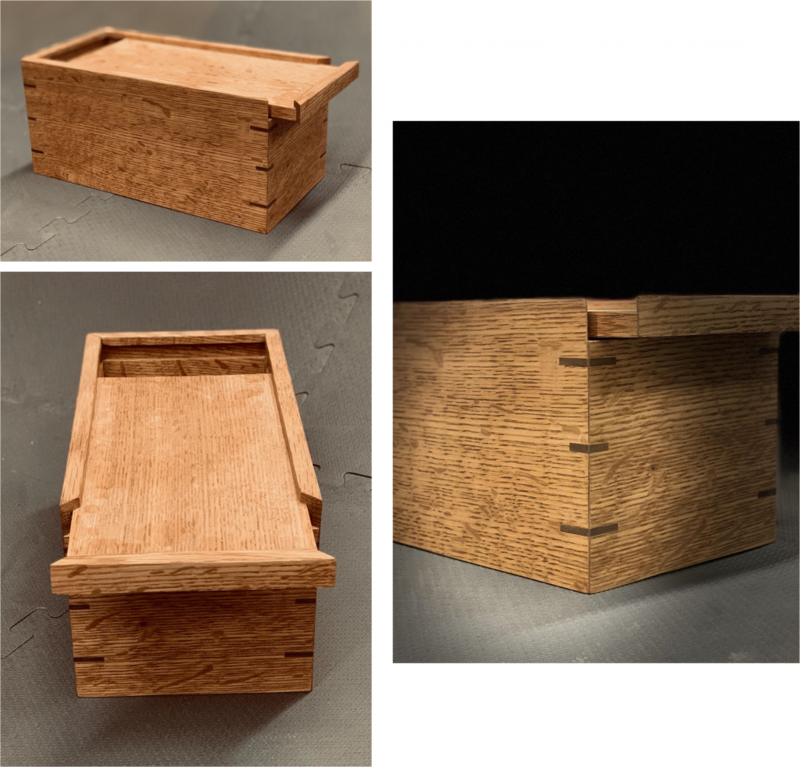 The class is taught around building and assembling a “Keepsake Box” with a sliding lid. At the end of this class, you can take your box home for finishing. This class is approximately 2 hours long. This is an introductory class, no previous skills are required. We focus on using VCarve Pro software for creating a design and exporting tool paths to the Router. You’ll learn machine setup and operation. Including proper techniques for securing your material. During this class we typically create basic wood signs. This class is approximately 2 hours long. This introduction to the laser requires no previous skills. The focus of this class is proper material selection and art work selection. We cover basics of Corel Draw and VCarve Pro to get you started. We strongly urge you to learn this programs on your own for proficiency. You’ll learn machine setup and operation, selection of power levels and speed on various materials. We typically create basic wood etchings during this class. This class is approximately 2 hours long. 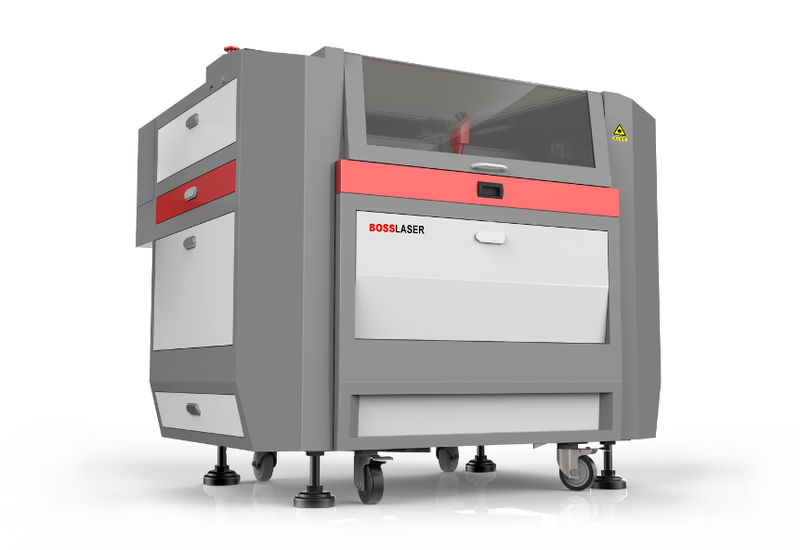 This class assumes you have taken the Introduction to Laser class and are familiar with creating art work and exporting tool paths to the machine. We cover the basics of setting up the rotary axis devices on the Boss Laser. Modifications to the tool paths for proper operation and material alignment. We typically etch basic artwork (such as WorkShop logo) onto classes. This class takes approximately 1.5 hours.